When selecting process mapping software, as standard, a projection on the ROI should be made before proceeding to purchase software to highlight the most and least costly processes. 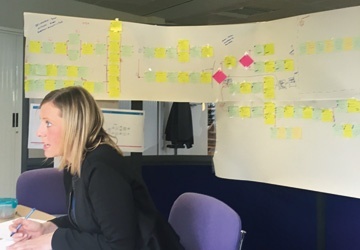 Once the green light has been given, businesses are often amazed at the savings they can make when measuring process improvement, as highlighted when New Charter made an incredible £350,000 ROI by process mapping. How do You Measure Process Improvement? A cost to benefit analysis is vital when planning a business project as it allows the business to identify whether to undertake the project as a whole or to break it down into smaller, easier to manage and fund campaigns. A CBA also gives the organisation the opportunity to pinpoint the objectives they wish the project to achieve, develop ways to measure the success of the venture and prepare an estimate of the resources and funds required to complete it. It’s important to consider all potential costs, including training expenses, hiring more staff to cover those working on the operation and, if you’re planning on automating a lot of processes, you’ll need to review whether redundancies are likely. If they are, the cost of laying off staff needs to be factored in too. This brings us to process mapping and if you really want to know how to go about measuring process improvement, process mapping allows you to analyse both the old and new process to track the ROI benefits fairly accuratley. Once a business’s desired processes have been outlined, it makes it easier to identify the areas where money needs to be injected. This then allows an organisation to gain accurate costings for the changes they wish to implement. Small process changes are sometimes the most costly and where you’ll see the smallest ROI, or, in cases it can take significantly longer to see a respectable ROI. 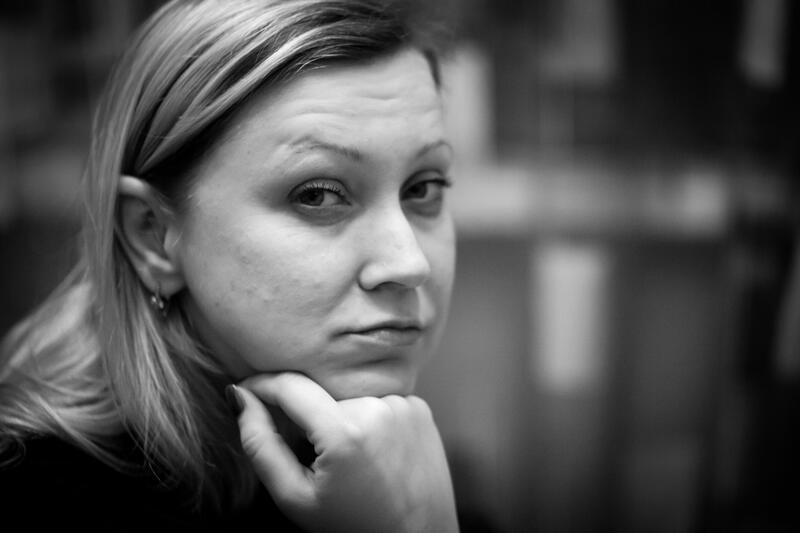 Take a customer service roll in a call centre, for example. If the ‘as is’ process involves following up an inbound call by writing an email to the customer, proofreading it, attaching a copy of the email to the customer’s account, while, the ‘to be’ process is to fully automate the entire process, the business can expect to invest a lot into the automatic features they require and will likely see a small reduction in the man hours involved in the procedure. However, in the long run, automating this job makes the customer journey smoother, which increases the business’s chances of inheriting more customers, thus making a bigger ROI. To find out more about process mapping and how it can help you implement a successful business improvement project, .